So, Yoona 100% Confirmed?? ?Not a fan of Yoona but I really wanna see her in new drama. I hope her acting skill improved a lot. I Like her in PM&I, I wanna give her chance to try other genre. She's hard-working idol-actress, so I hope she's doing the best for this role. 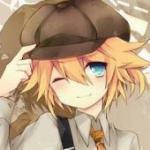 @willenette @mangachickava there is a thread already for the project. Oh Yoona reconsiders the drama K2! I guess her c-drama didn't push through. It's okay for me. I've seen her in Prime Minister and I liked her there. EDIT to add the writer though.. from Yong Pal? oh noooo I drop that drama after ep 2. but I'll check on this. This drama is going to be great visually,those two make a beautiful couple if she does confirm I hope theirs lots of lovey dovey moments between the two. That will make the drama more interesting. @konjo, thank you for your answer. I think most everyone in entertainment business have to consider their schedule when affirming a role. We have already seen sort of an issue with that in Park So-Dam signing to Beautiful Mind, and it turned out that Cinderella and Four Knights was delayed in filming which seemed to have brought a conflict of interest for some time. (but they were able to work their way around it) I think they all need to take that into consideration. I think it is pretty much a done deal that she is in. Actor Ji Chang Wook has been confirmed to star in tvN’s new Friday-Saturday drama “K2” (working title). Glorious Entertainment announced on 27 July that Ji Chang Wook has chosen K2 as his next project, and is expected to commence filming soon. K2, which will air on tvN after “The Good Wife”, is a story about a former mercernary soldier turned bodyguard, the wife of a political candidate who uses his services, and a 20-year-old young lady who lives separate from the world. In the drama, Ji Chang Wook plays Kim Jye Ha, a JSS elite bodyguard who was formerly a war mercernary soldier. Although he was once an outstanding agent, he becomes a fugitive due to a suspicious case, and gradually changes when he falls in love. All this time I thought JCW confirmed! But yay! 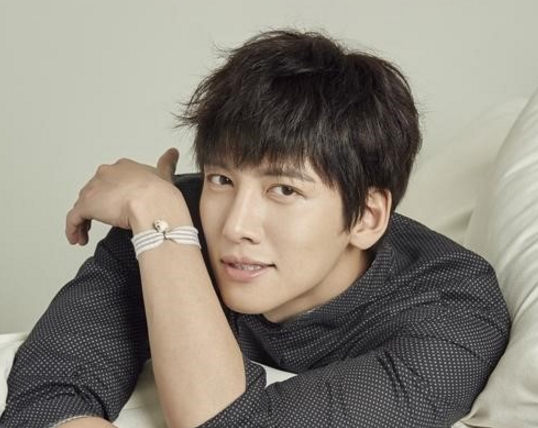 Dong A - Naver: Ji Chang Wook "The highest paid actor in a tvN drama? Because of his overseas popularity"
It might sound unbelievable for some that he is the highest paid actor for TVN,i find it reasonable. This guy has been working non stop, one of the talented and one of the best in his age group, and a very humble one I must say. But he sure is underrated in Korea, he deserves more love from his own country, oh well Im just hoping his upcoming drama will be a hit and will allow him to showcase his talent I know he will. Here's another article about it. Ji Chang Wook, who was recently confirmed for tvN’s upcoming Wednesday-Thursday drama “K2” (working title), was revealed to be the current highest paid actor of tvN. Healer! And Yoona! Eeeeep! Can't can't can't wait! I'm excited that Yoona is going to be in the drama after all. I liked her in Prime Minister. Good for Ji Chang Wook getting paid good money for this drama. I don't know why the netizen's even care who makes what. I'm sure the network is not going bankrupt because of his fee. tvN and the drama production companies make money off the oversea's sales of their dramas and I'm sure they are going to cash in because of his popularity. I think it was very wise of him/his agency to take that into consideration when they negotiated his fee. @evie7 Yup agree with you. I like her too in Prime Minister and I. 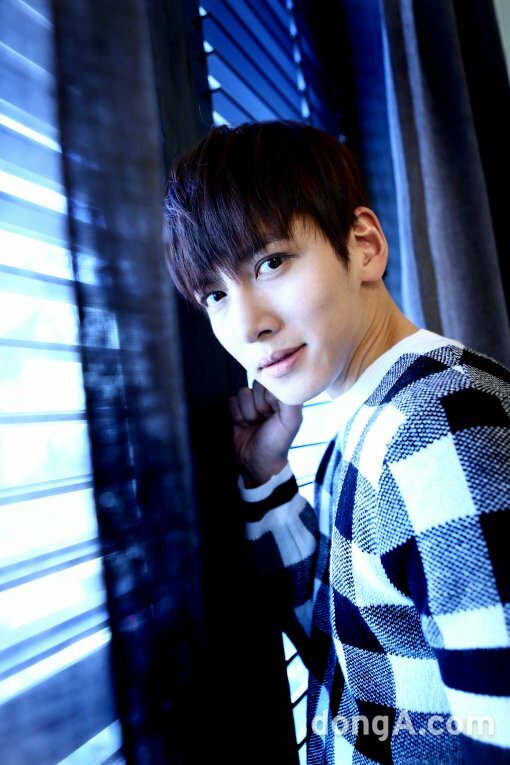 Smart of JCW move to have new drama with TVN. The 3 of fav dramas this year have all come from TVN ( Signal. Memory. Pied Piper) I also watched DMF an I'm watching TGW. Anyway. JCW and Yoona will make our screens beautiful. Just visuals of them. The the acting.. they're both cool. Lets just hope the script will be high quality as this is a political thriller drama. Can SM just confirm Yoona's casting already? I'm 97% sure she's signed on for this drama. She's wrapping up her Chinese promotions by 1st August it seems. Does anyone have an idea when filming will start? And when the drama will begin airing? I've read some say the next week following The Good Wife on Sept 2nd but I've also read some say on Sept 9th? Maybe the production needs extra time since some of the cast will be heading off to Spain soon for location filming. I guess we'll get confirmation within the next few weeks! Isn't September 26 on Monday? This drama is airing Fridays & Saturdays. Unless tvN changed the slot to Monday & Tuesday (but those slots are filled already). Yeah, I read about the Spain filming too, I think tvN will have some filler drama special after The Good Wife - those short dramas specials that are 1-3 episodes long. Thanks @KimYoojungxLeeBitna for starting this thread. Yoona is my first and foremost bias, so I would definitely watch this drama once started. Of course Ji Chang Wook is one of my fave actors too.....looking forward to this drama. Apologies. That should be 23 September. Not enough coffee in me yet today... and I still have to hit the road for KCon LA!